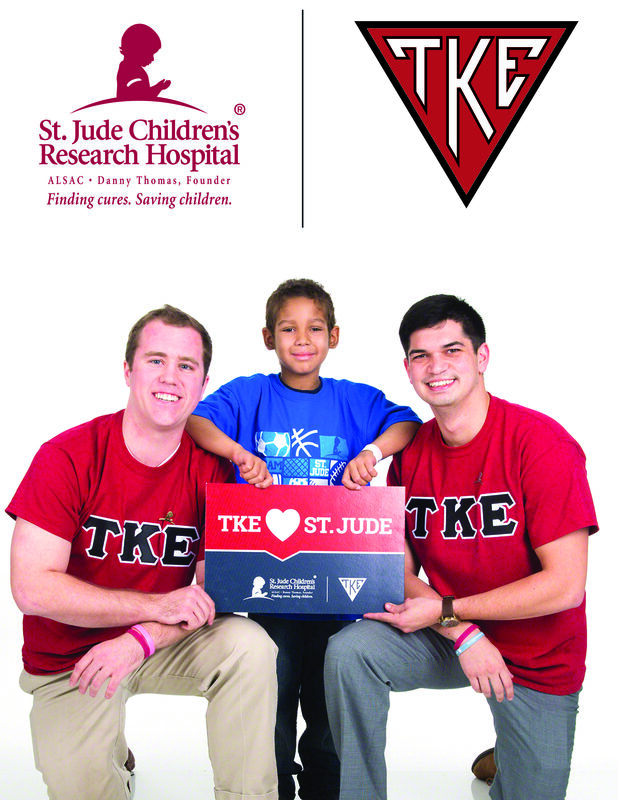 Tau Kappa Epsilon has had a committed partnership with St. Jude Children's Research Hospital since 1978. Inspired by Frater Danny Thomas' vision of St. Jude, the Fraternity has raised millions of dollars towards their great cause since then. In 2016, the Fraternity's Grand Council announced a $2.6 million, six-year commitment to St. Jude. In this guide, you will find more valuable information about St. Jude Children's Research Hospital, TKE's commitment to St. Jude, and a list of great events that your chapter/colony can participate in to raise money for St. Jude. Click the image below to download TKE's "Official St. Jude Fundraising Guide"